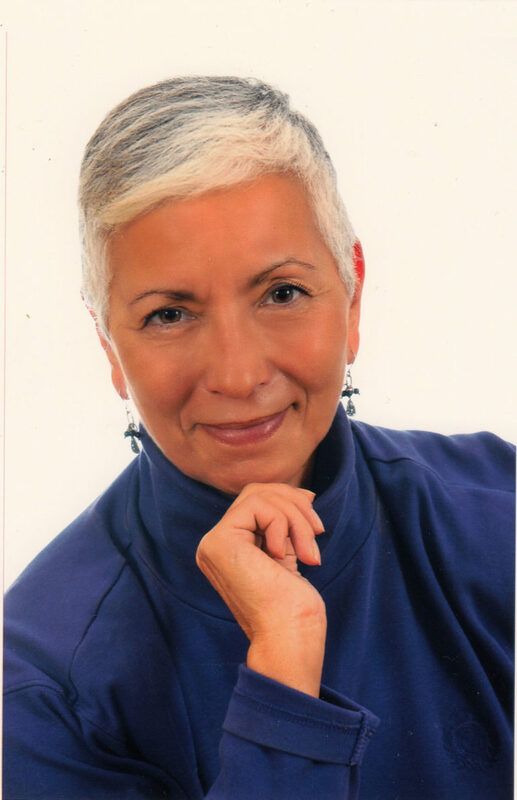 Lilika Couri is co-director of Educational & Training Consultants and has conducted teacher training and FL School management courses internationally. 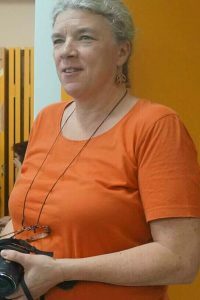 She is co-author of EFL course books for young learners and of Teachers’ Resource books. 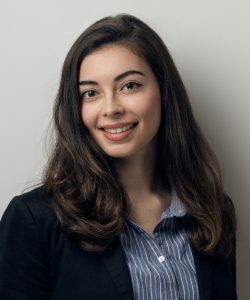 Lilika is a founding member of TESOL Greece and of the Fulbright Alumni Association of Greece and has served on the Board of both professional volunteer associations. 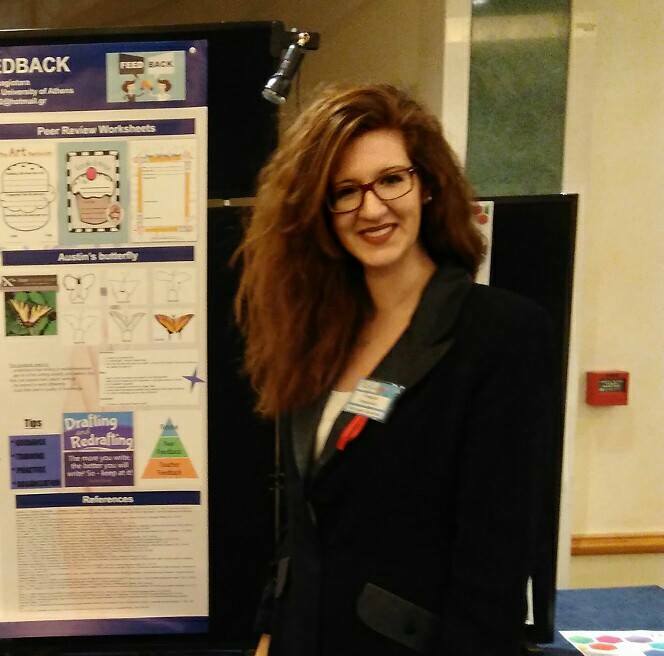 Christina Chorianopoulou is an English and Greek language educator, passionate about project and game-based learning. With academic background in Pre-School & Primary Education and being multilingual, her focus is always on building safe learning environments. Reflection and community are her building blocks; she blogs at mymathima, tweets as @kryftina and regularly writes for BELTA. 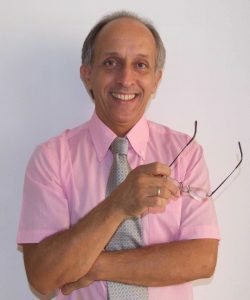 Paul Bouniol has been teaching EFL/FFL for almost 40 years. 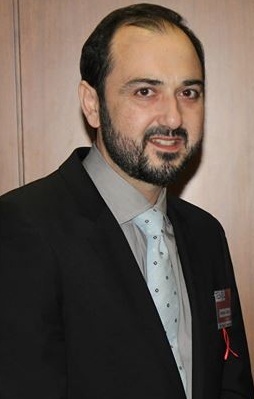 He has held various posts ranging from EFL/FFL teacher, DOS, IB Coordinator, Hellenic Open University tutor, Applied Linguistics lecturer to Research Associate and Academic Coordinator at the HAU. Currently, works for PeopleCert as one of its Academic Consultants. Vangelis Petsalis is an EFL teacher. He holds a BA in English Language and Literature from the University of Athens. 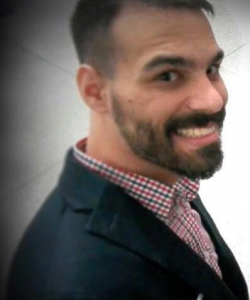 He became a member of TESOL Greece in 2014 and hasn’t looked back ever since. He aims to specialize in teaching adults. His current focus is on further developing as an ELT professional. Eleni Kambadaki has been an English teacher and a foreign language school owner for more than 20 years. 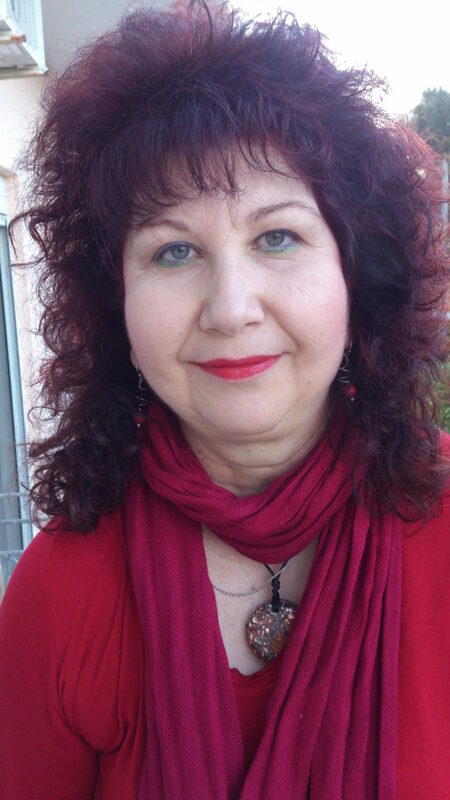 She holds a BA in Greek literature, an RSA DOTE and she is also a Master NLP Practitioner. She believes in life-long learning and on-going professional development. She adores dancing and cycling. 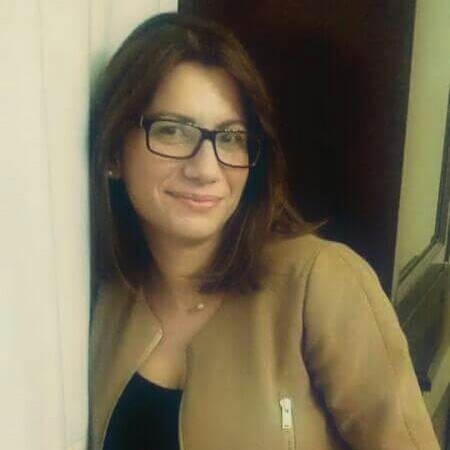 Matina Katseli has been a member of TESOL Greece since 1989, when she established her foreign language school and started teaching English and French. In 1992 she graduated from the Department of English Language and Literature, (University of Athens). After obtaining her BA she learnt Italian and German and recently acquired her CELTA. She considers TESOL Greece her family and she will do her best to see this family grow. 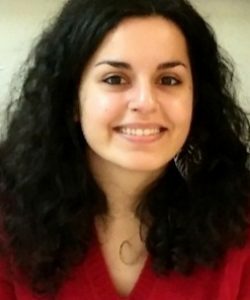 An ardent TESOLer for a few years now, Marina Pantazi holds a BA in English Language and Literature from the University of Athens and is currently doing a second BA in French Language and Literature at the same university. She loves teaching students of different age groups and is particularly interested in and intrigued by students with Specific Learning Differences. 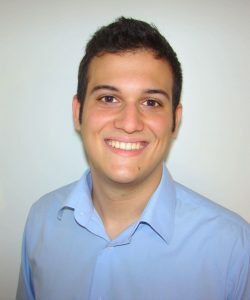 Theodore is a TKT, CELTA, Diploma in Teacher Training & Diploma in TESOL holder. For the past two years, he has been running CLIL lessons on Science and Astronomy and has recently got involved into designing and facilitating Escape the Classroom lessons. Currently, he is having his induction training in Oral Assessment for the Michigan State University. 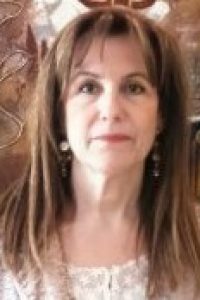 Stella Floras was born and raised in Athens and has been a Teacher of English since 1986. For the past 10 years she has also been active as a Trainer of Teachers and Parents as well as an Advocate for the Safety of Children on and off the internet. 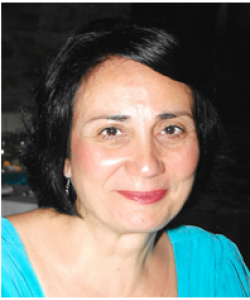 Vasiliki Lismani has been an EFL teacher for the past 20 years and has been working with learners with Specific Learning Difficulties and more recently with Adult learners; her articles have been published in newsletters. She holds a B.Ed. from University of Athens, an M. A. in Special and Inclusive Education from Nottingham Trent University and a CELTA Certificate. 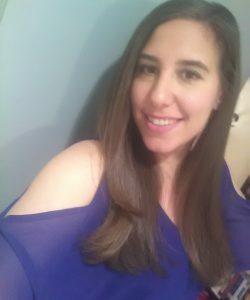 Ariana Rapti is an English language and Digital Media teacher, with a special interest in the field of learning by creating. 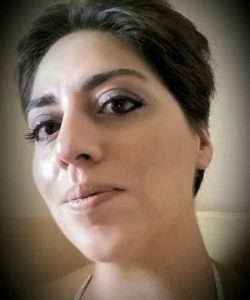 She is a graduate of the Department of English Language and Literature of National and Kapodistrian University of Athens and holds a Master’s in Digital Media, Culture and Education from University College London (UCL). When not behind her camera, she can be found at Benaki Museum introducing children to different art forms, as a volunteer museum educator. 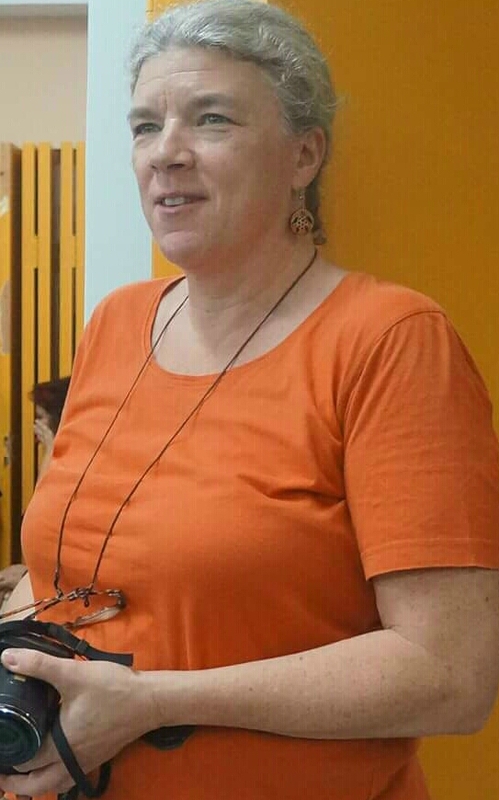 Theresa Portell is a former nurse turned EFL teacher with a focus on learning differences. She is from Chicago, USA and has been living in the Athens area with her Greek husband and two sons since 1992. A believer in the spirit of volunteerism, she has taken part in a variety of non-profit activities including her current position as a board member of Αξίες Ζωής στην Εκπαίδευση (Living Values in Education). Maria Halkiadaki is a graduate of English Language from Hunter College, in the USA with its equivalent title from D.O.A.T.A.P. Her 25-year continuous contact with “ the children of her heart “ helped her develop organizational spirit, analytical thinking, collaboration, patience and perseverance, significant skills for those who want to achieve goals and to seize the opportunities offered. Margarita Kamariotou (BA Educational Psychology,MA Total Quality Management in Education,EOPPEP certified Adult Trainer),is an active teacher, parents’ counselor and school owner in Athens,successfully running her language school, applying innovative educational ideas .She strongly believes in human networks and in the transformative power of the 4 C’s for students to acquire and use in the 21st century. Georgia Kourti is a teacher and Frontistirio owner.She holds a Cambridge Diploma in English Language and Literature, and a Teacher’s Training Certificate (TT1). 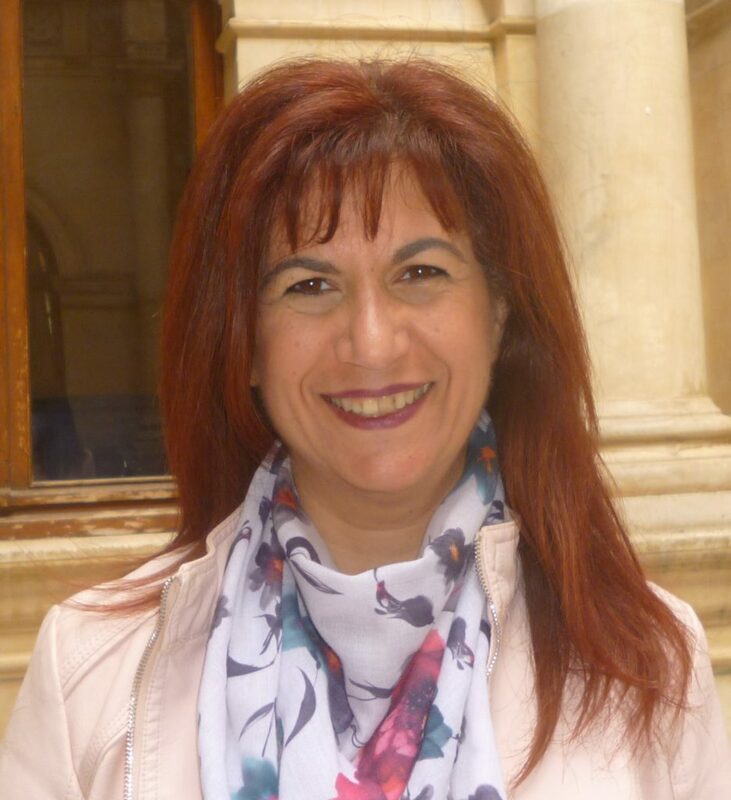 She has attended a course on Lifelong and Differentiated Learning at the Hellenic Open University and a course in Digital Storytelling in Education at the National and Kapodistrian University. She has done a Master Practitioner course on Neuro-Linguistic Programming and is interested in Life Skills , PSHE and PBL. Stella Senetaki is an undergraduate student of the Faculty of English Language and Literature in the University of Athens, and has been a member of the TG family since October 2017. Her first actual teaching took place during her second semester in the university, when she volunteered in the SOS Villages. In the future, she wishes to specialize in teaching Young Learners and students with Specific Learning Differences. 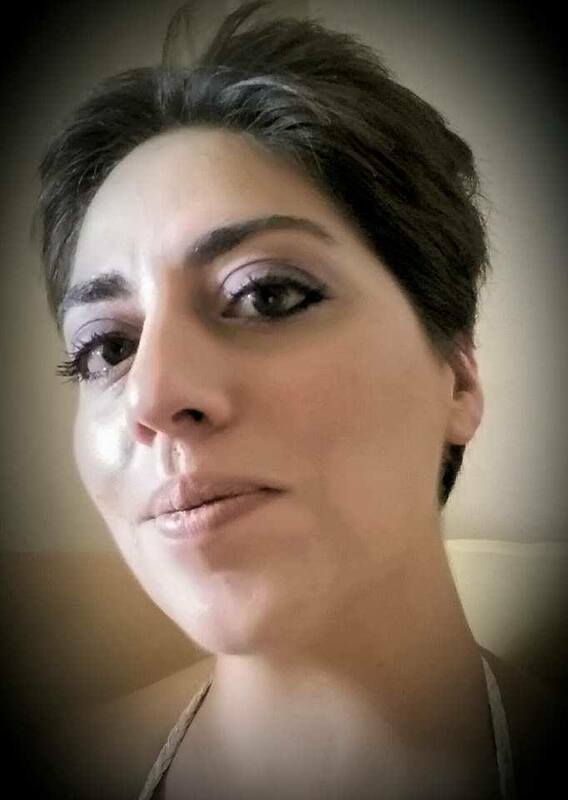 Chrysanthi Roubi is a freelance English and French teacher. She has attended several courses and seminars in teaching foreign languages to different age groups and different learning abilities. She is dedicated and passionate about facilitating every single person to step a little forward. She loves all kinds of art and manages to integrate them into foreign language teaching.students with Specific Learning Differences. Georgios Chatzis has been teaching since 1997 and he is a co-owner of the Karayanni-Chatzi Schools of English in Corinth. He holds a CELT level II, RSA dip, a DTEFL and an MA in ELT from the University of Essex. He is also an EAP tutor with the University of Sheffield and a glider pilot. 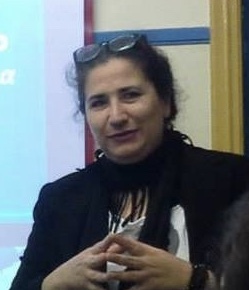 Maria Makra holds a BA in English Language and Literature from the University of Athens (1994) and a MEd in TESOL from the Hellenic Open University (2012). She has been an English teacher for 28 years. She is presently working as an EAP Lecturer at Metropolitan College, and she is a Teaching Fellow at the University of Birmingham. She is a member of ALTE and EALTA. When away from classes, she has her hands full with her two “princes” aged 12 and 14. She loves traveling with her beloved ones, unless there are conferences, where she goes unescorted and finally has some peace of mind! Suzanne Antonaros holds a B.A. degree in Spanish and an M.A. degree in TEFL from San Francisco State University. She has had extensive teaching, teacher training and materials development experience. She is the co-director of EDUCATIONAL & TRAINING CONSULTANTS and has co-authored a number of books for EFL professionals. A founding member of TESOL Greece. Thanasis Papadakis holds an “Advanced Diploma in Tesol” by the Hellenic American Union .In love with alternative ways of teaching and learn through play style of learning.He’s been specialising to learning differences and dyslexic learners.Active in the field of ELT since 2012. Can be considered as a “tech-guy” as he uses technology in his everyday life. building blocks; she blogs at mymathima and writes for BELTA as reviewer-in-residence. Eva Panagiotara holds a B.A. in English Language and Literature. She has been teaching in a Private Language Institute since she was 19. She has been involved in various projects that include web 2.0 tools in teaching the young EFL learners. She also works as a dance teacher and a camp leader in the summer. She loves seminars and she is a fluent speaker of French. Mary Ntanasi has graduated from French Language and Literature and has postgraduate studies in the history of French culture from the University of Athens. She has also received an award from the French Embassy. She is a Michigan Proficiency holder and she has been a teacher of English for about 10 years in the institute of foreign languages ‘Eleni Skandami’ founded by her mother 37 years ago. 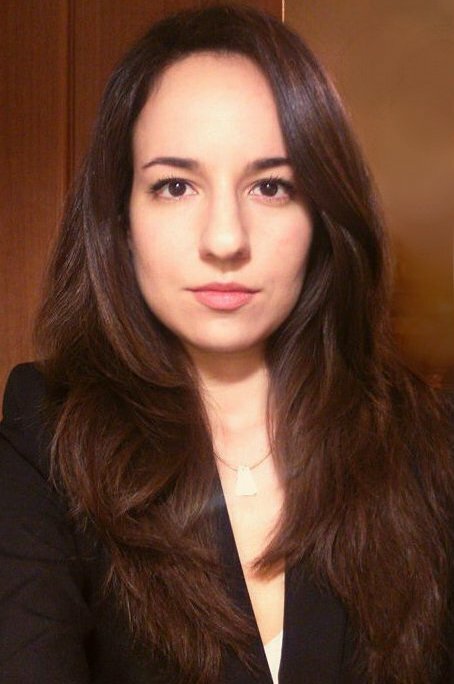 Paraskevi Kourti has a degree in English Language and Literature from the University of Athens. She has attended the EFL Methodology Update, the Effective Organisation, Administration and Planning and a course in Differentiated Learning from the Open University. 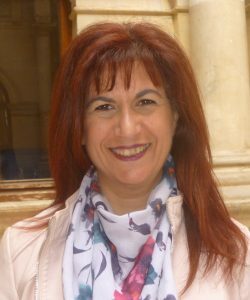 She is an NLP Master graduate and a licenced Counsellor in Vocational Guidance from the University of Nicosia. 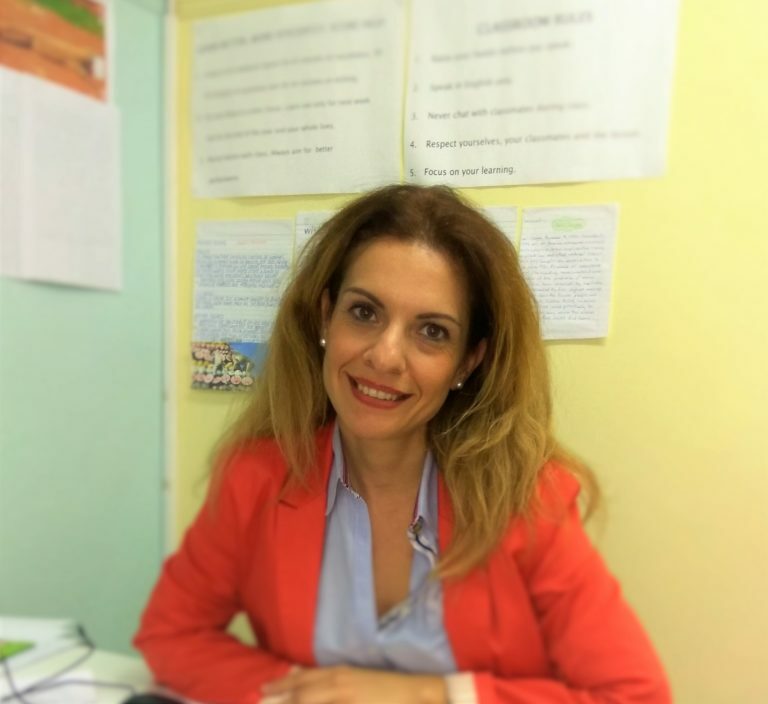 Paraskevi has been teaching English for 10 years and is a co-owner of a FL School in Kolonos. 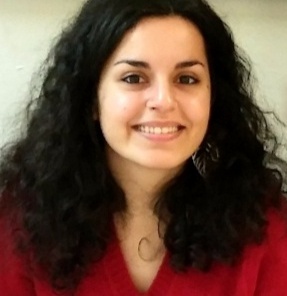 Efi Pelekouda has been an English teacher for 5 years, she holds a BA in English Language and Literature, with a major in Language and Linguistics from the University of Athens and is about to pursue a BA in Art History in the Athens School of Fine Arts. She is interested in learning technologies, online education and continuing professional development She aspires to specialize in adult education and teacher training. Valia Gkotsi is an English and Drama Teacher, as well as, an International Baccalaureate DP Teacher and Examiner. She holds a BA in English Language and Literature, a Cert. in Creative Thinking (University of Athens), and an MA in Drama and Theatre Education (University of Warwick). She has been involved in the ELT field for the last decade, focusing on the use of drama in education. 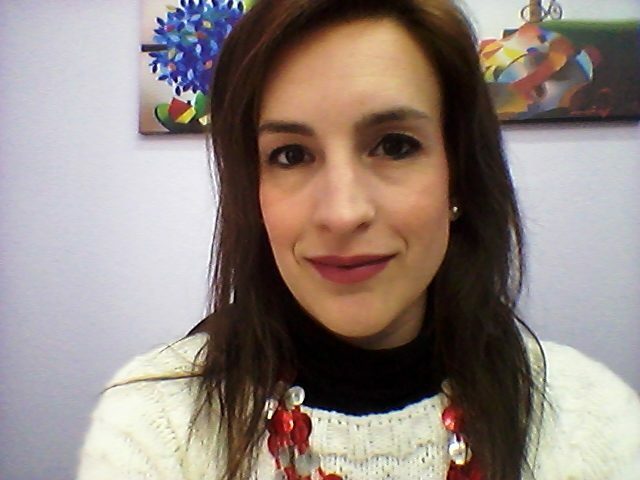 Since 2014 she is a member of TESOL Greece’s Board and Vice-Chair for T-Net (IDEA Greece). 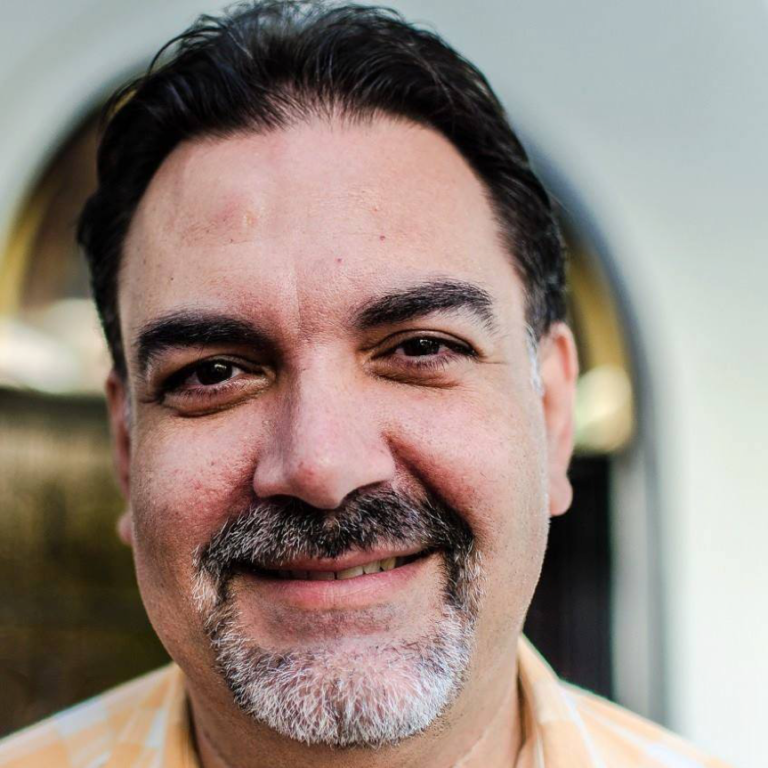 Georgios Chatzis has been teaching since 1997 and he is a co-owner of the Karayanni-Chatzi Schools of English in Corinth. He holds a CELT level II, RSA dip, a DTEFL and an MA in ELT from the University of Essex. 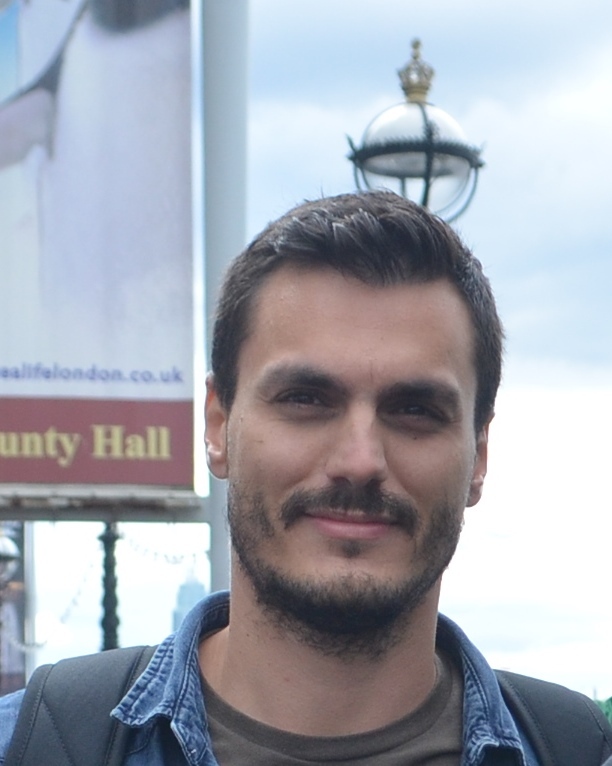 He is also an EAP tutor with the University of Sheffield, the TESOL Greece Newsletter Editor and a glider pilot. 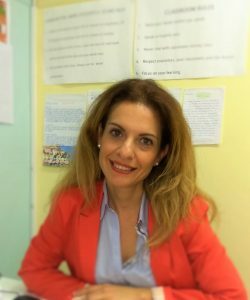 Matina Katseli has been a member of TESOL Greece since 1989, when she established her foreign language school and started teaching English and French. 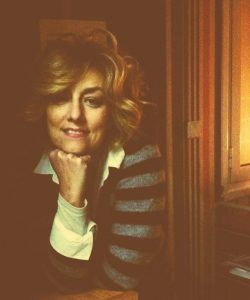 In 1992 she graduated from the Department of English Language and Literature, (University of Athens) After obtaining her BA she learnt Italian and German and recently acquired her CELTA. She considers TESOL Greece her family and she will do her best to see this family grow. George Tsioumanis holds a B.A. in Linguistics and Classics (University of Ioannina) and an MA in ELT and Learning Technologies (University of Warwick). 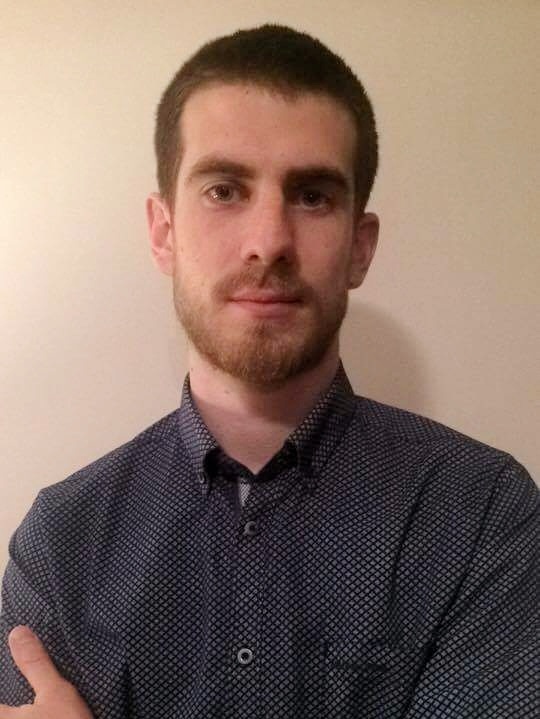 He has a 10-year experience as an English teacher, and he has taught Latin as a private tutor in the UK and technology (Warwick Volunteers) at Coventry primary schools and City Libraries. He is a teacher and course leader (ELC Anifadis) in Chalkida and part-time translator. Savvas Marinos is a language school owner. He holds a BA in Management. He is a Master NLP practitioner and he has been delivering seminars as a LAEK trainer of EFL teachers on the psychology of teacher-student relations. He is also the Vice-President of the Europalso Relief Fund Board. Savvas believes that teaching is a work of heart, and therefore, one can never tell where a teacher’s influence stops. Paraskevi Kourti has a degree in English Language and Literature from the University of Athens. She has attended the EFL Methodology Update, the Effective Organisation, Administration and Planning and a course in Differentiated Learning from the Open University. She is an NLP Master graduate and a licenced Counsellor in Vocational Guidance from the University of Nicosia, Paraskevi has been teaching English for 10 years and is a co-owner of a FL School in Kolonos. 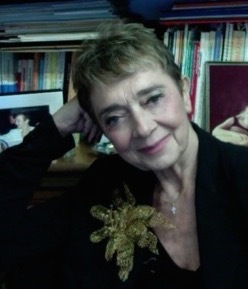 Mary Nicalexis has been teaching English for over 30 years. 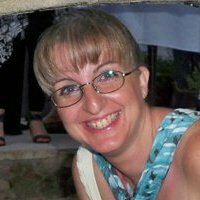 She is a member of EALTA and has enjoyed piloting EFL books for most international publishers in Greece. She has a B.A. in English Language and Literature and a B.A. in Classical Civilization and Economic History (University of Natal, Durban, South Africa). She is also an NLP Master Practitioner in Education and an NLP New Code Practitioner.